TMG’s grasp of production skills training and blended learning solutions has allowed the company to play a role in the modernization of critical training programs at the nation’s largest shipyards and manufacturers. 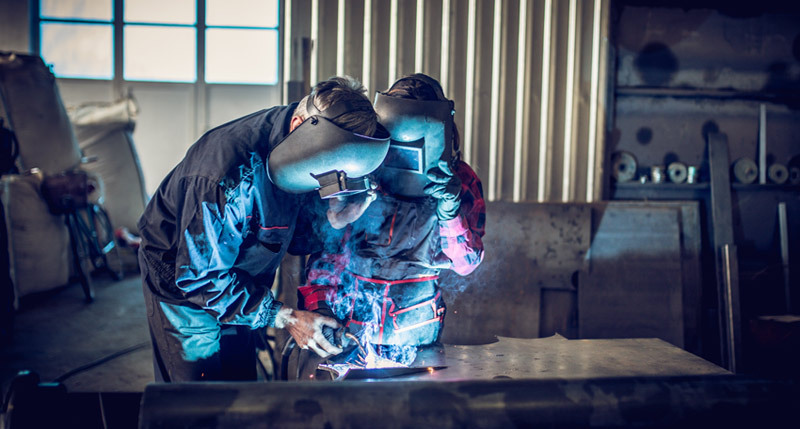 Beginning with a comprehensive overhaul of the longstanding welding program at Newport News Shipyard in 2002, TMG helped their partner reduce time to competency, minimized program attrition, and improve first pass yield during a time of expanding throughput. In the years since that first major Production Skills Training project, TMG was worked with dozens of manufacturers and service companies to leverage the organizational knowledge of their best subject matter experts coupled with modern technology and training delivery tools to achieve our partner’s goals. These tailored training programs are designed and customized specifically for each client’s unique operational circumstances, while harnessing proven delivery methods for eLearning, Instructor Led Training, OJT and Apprenticeship Programs.